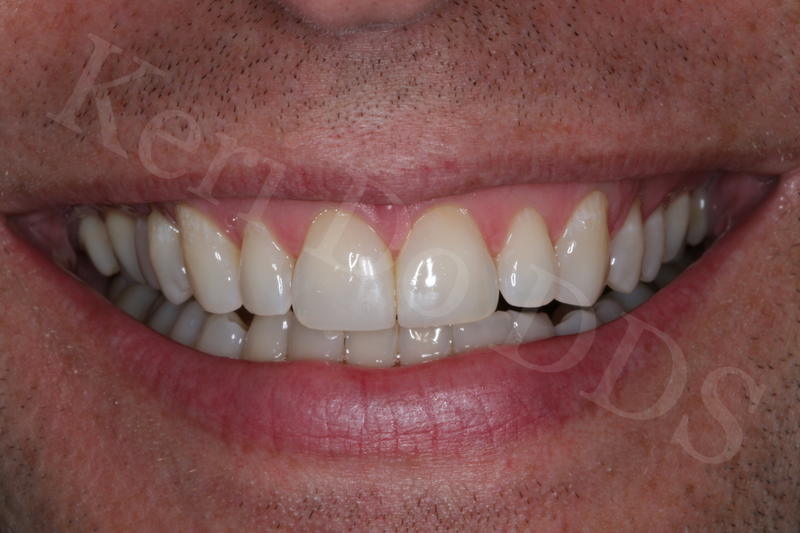 Not all cosmetic dentistry requires a full mouth reconstruction to achieve a great result. Sometimes a simple problem can be corrected with a simple procedure. 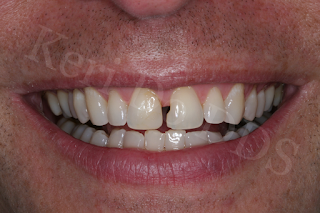 This patient was unhappy with a space between his teeth and the previous bonding had recently fractured. This procedure was completed in one appointment and without anesthesia.